Contrary to popular belief, the U.S. has not banned asbestos. The Centers for Disease Control and Prevention recently estimated that at least 10,000 people die each year from asbestos-related diseases. Asbestos exposure is linked to asbestosis, lung & gastrointestinal cancers, and an aggressive cancer called mesothelioma. Inhaling asbestos fibers can cause permanent and irreversible damage to vital organs. Disease occurs 10 – 50 years after exposure.  The undiagnosed need to STOP AND THINK about possible occupational or environmental asbestos exposure when asked by their doctors. Early detection is often difficult; asbestos related disease symptoms are generally vague and can be easily confused with other illnesses such as pneumonia. Only a doctor can properly diagnose asbestos related diseases. 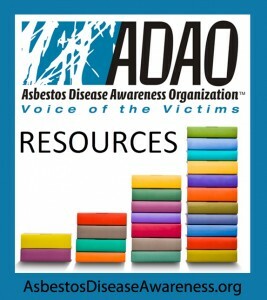 The Agency for Toxic Substances and Disease Registry (ATSDR), in conjunction with other government agencies, continues to examine the health effects of asbestos. The ATSDR Web site makes available information already produced on the topic and will provide new information as it becomes available. What are the Early Warning Symptoms? Important Notice: ADAO does not make medical diagnosis, recommend treatment, or answer specific patient questions. Specific concerns should be addressed directly with your treating physician. What are High Risk Occupations?